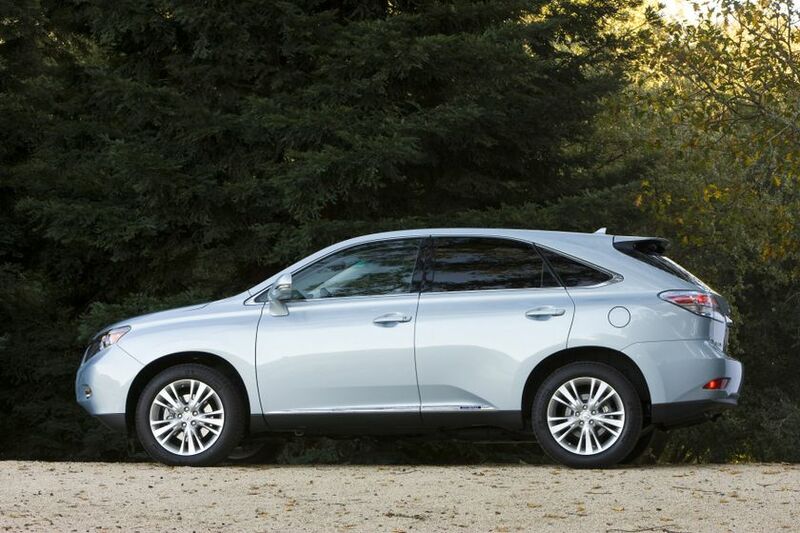 (TORONTO) – Lexus of Canada invites guests seeking the advanced expression of contemporary luxury to test drive the 2011 Lexus RX 450h – the ground-breaking hybrid luxury SUV. 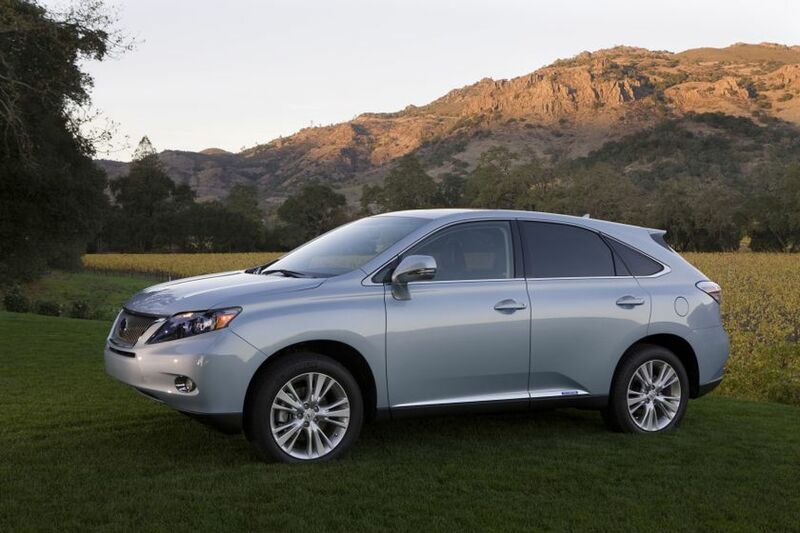 The 2011 RX 450h is powered by an advanced Lexus Hybrid Drive, built around a 3.5L V6 Atkinson cycle engine with three high-torque electric motors, a powerful hybrid battery and sophisticated powertrain management technology. 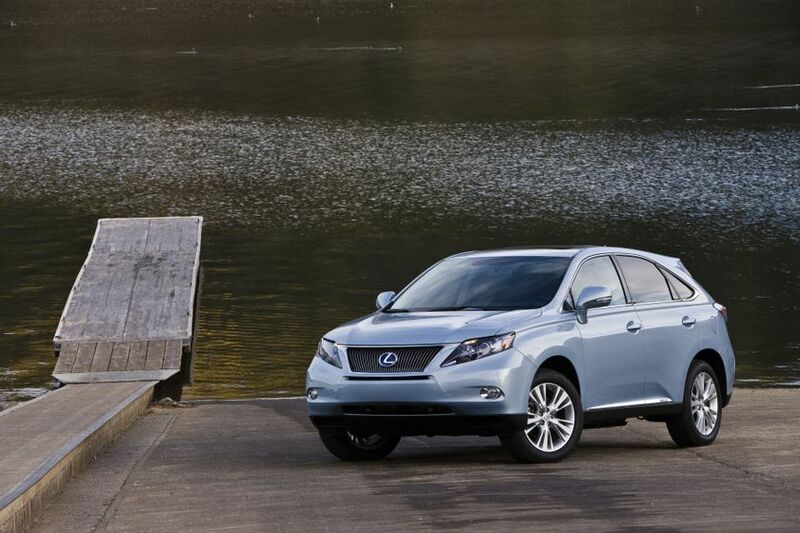 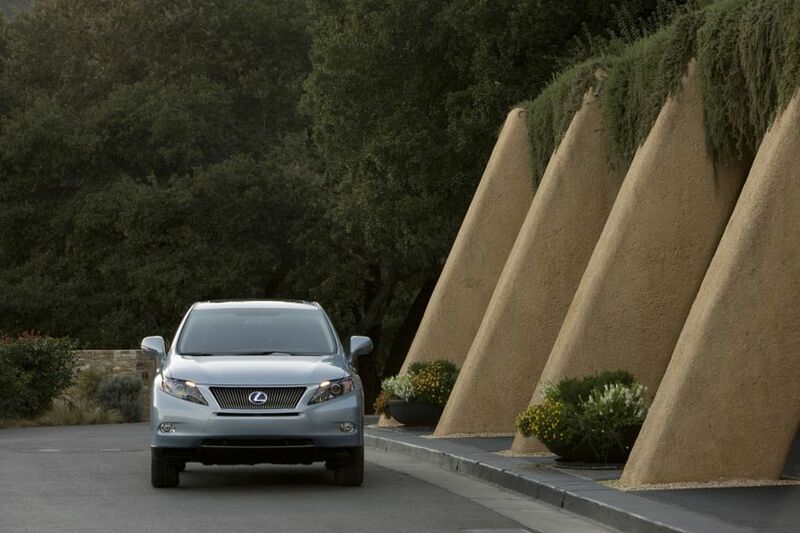 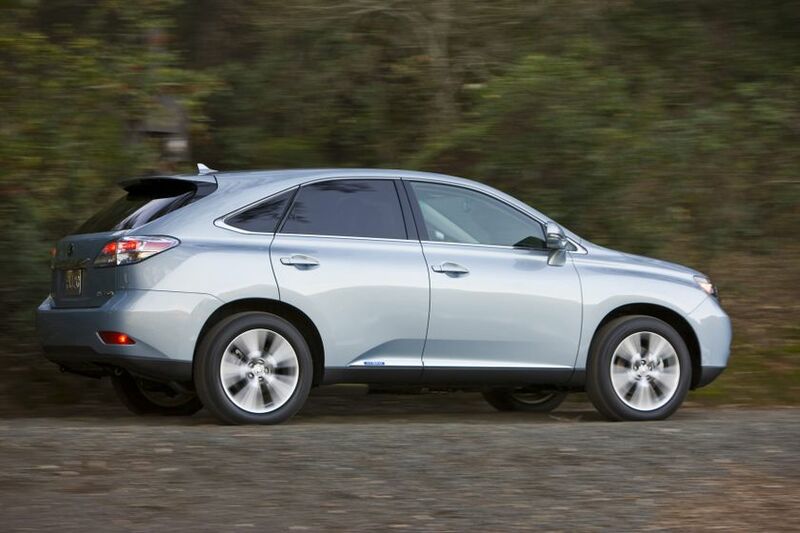 Lexus engineering for performance and efficiency can be found throughout the hybrid powertrain. 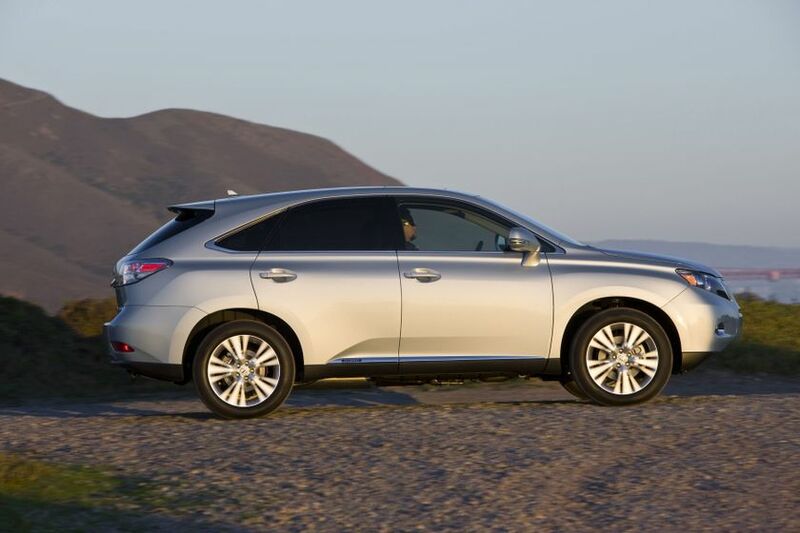 The Lexus Hybrid Drive delivers quick, smooth acceleration and 21st century luxury performance: The RX 450h generates up to 295 net horsepower and a 3,500 lb towing rating, while achieving a fuel efficiency rating of 6.9 L per 100 KM (combined city/highway) and qualifying as a low emissions, Tier 2 Bin 3 vehicle. 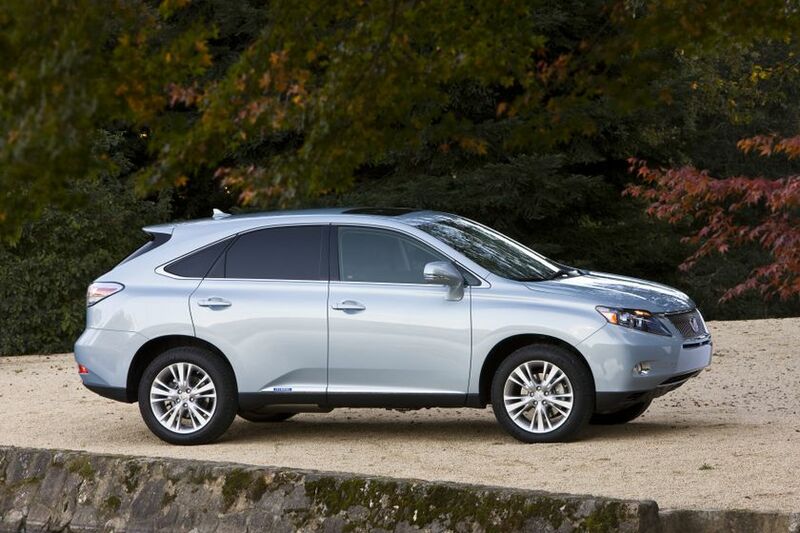 Exceptional agility and control are hallmarks of the Lexus RX series and the RX 450h amply demonstrates this, thanks to highly responsive electric power steering and Active Torque Control All-Wheel Drive, which automatically adapts to changing road conditions by adjusting front and rear torque for optimum traction, performance and efficiency. 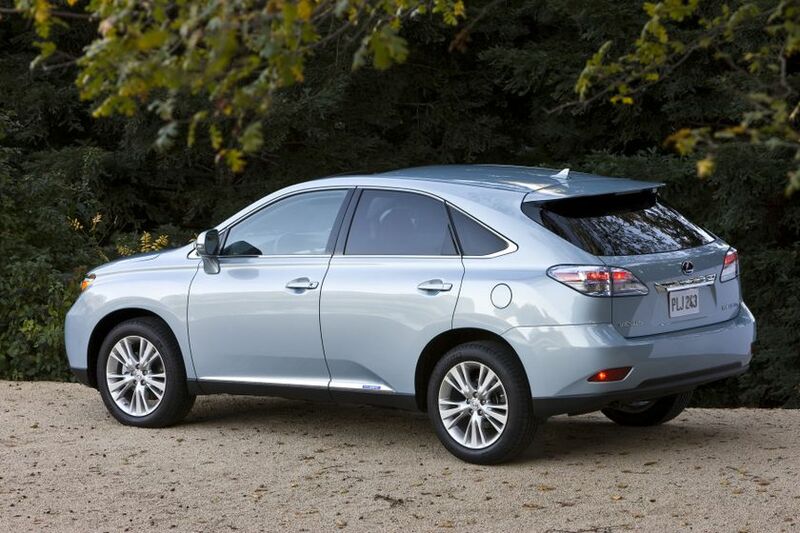 The RX 450h features an independent front suspension and uniquely designed double wishbone rear suspension, enhanced by a suite of Lexus handling and control technologies including the Vehicle Dynamics Integrated Management (VDIM), Vehicle Stability Control (VSC), Traction Control (TRAC) and Hill start Assist Control (HAC). 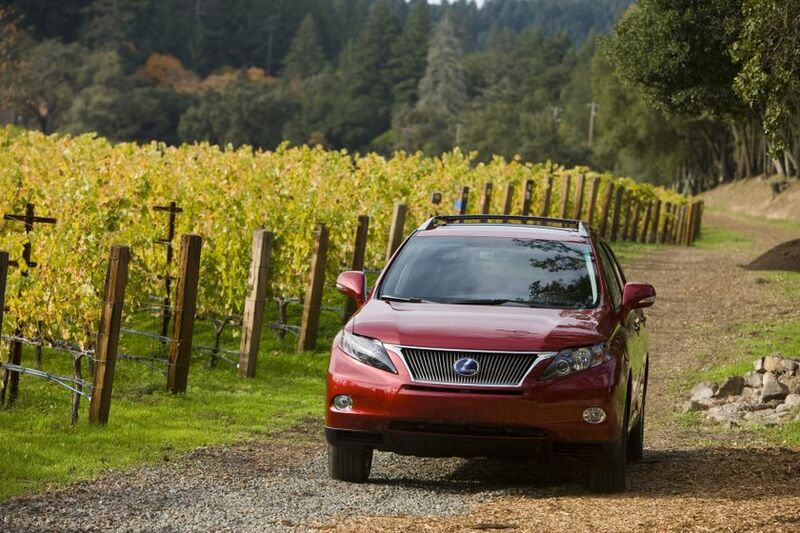 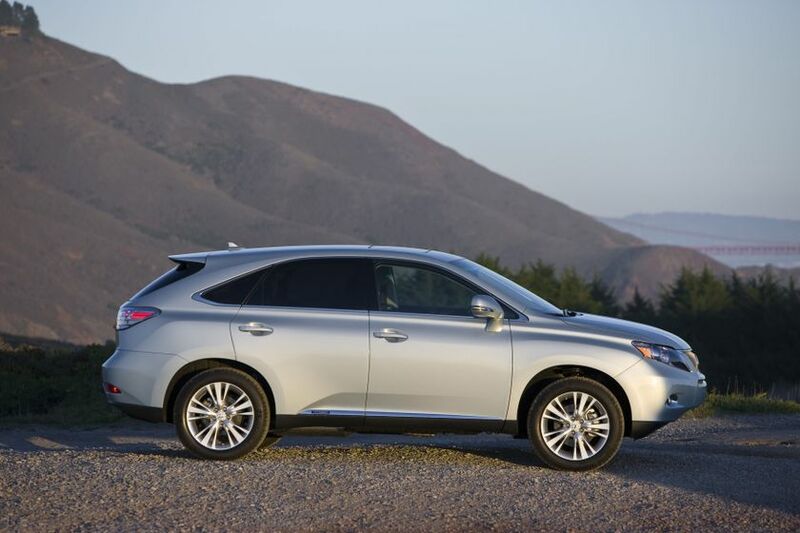 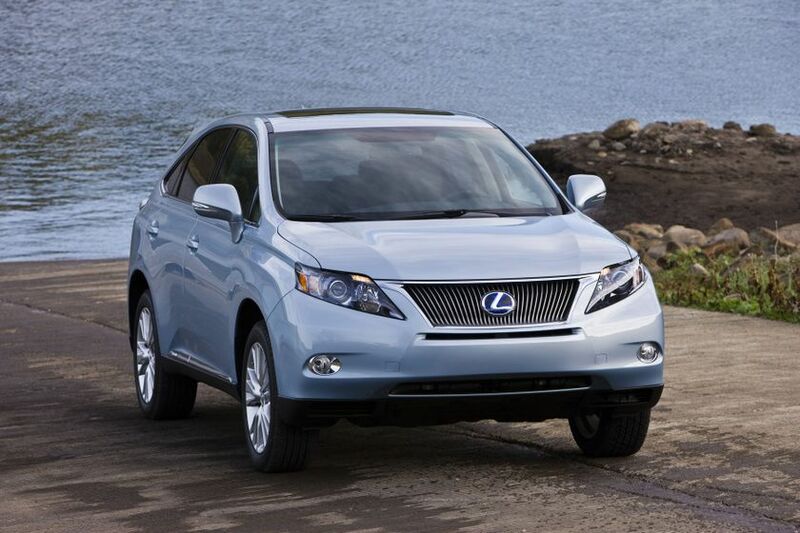 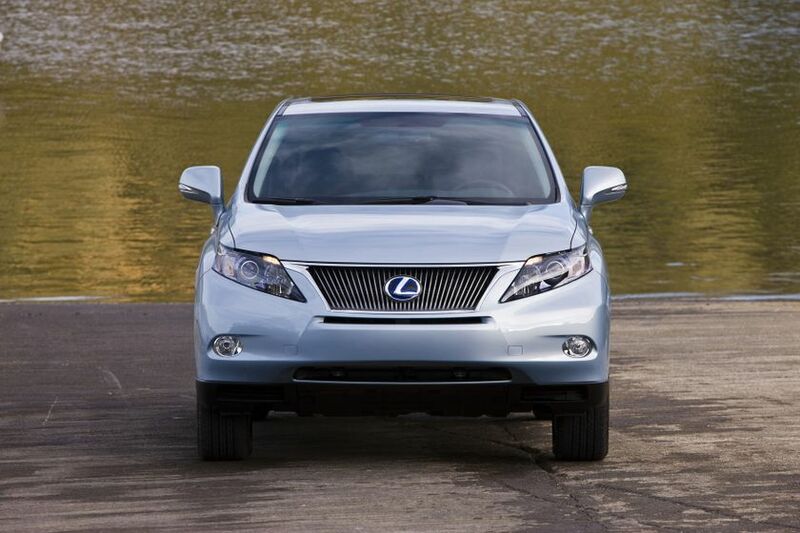 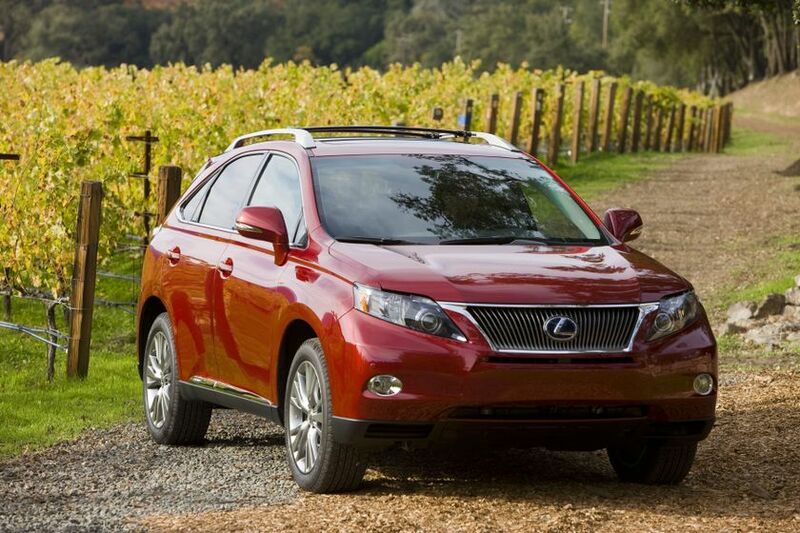 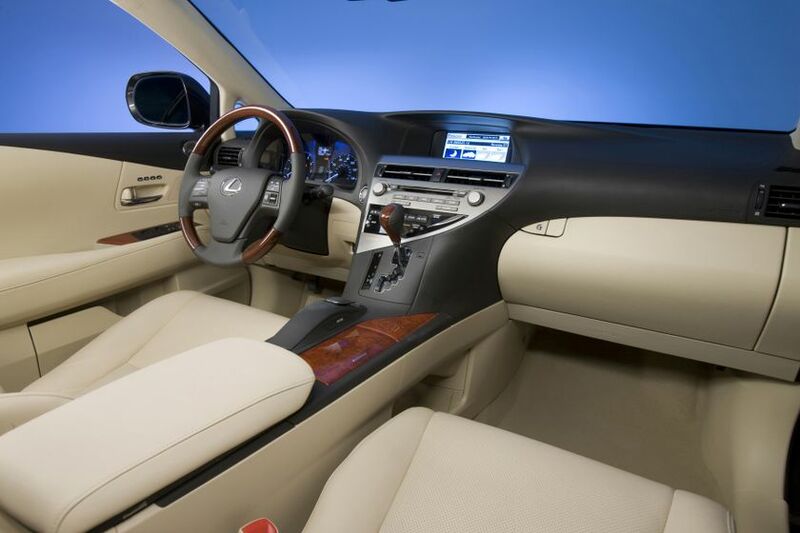 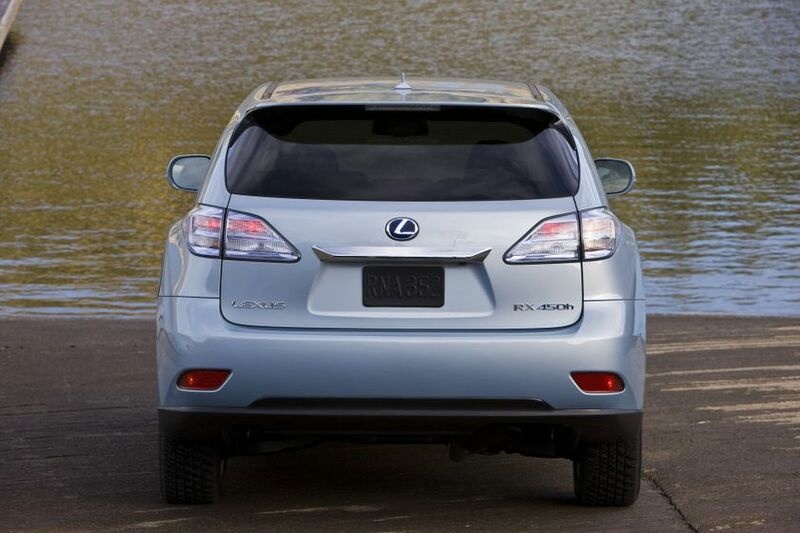 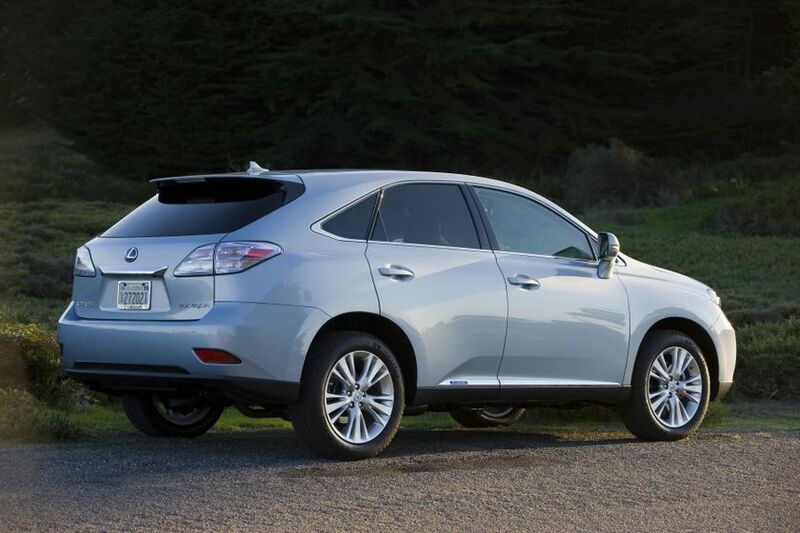 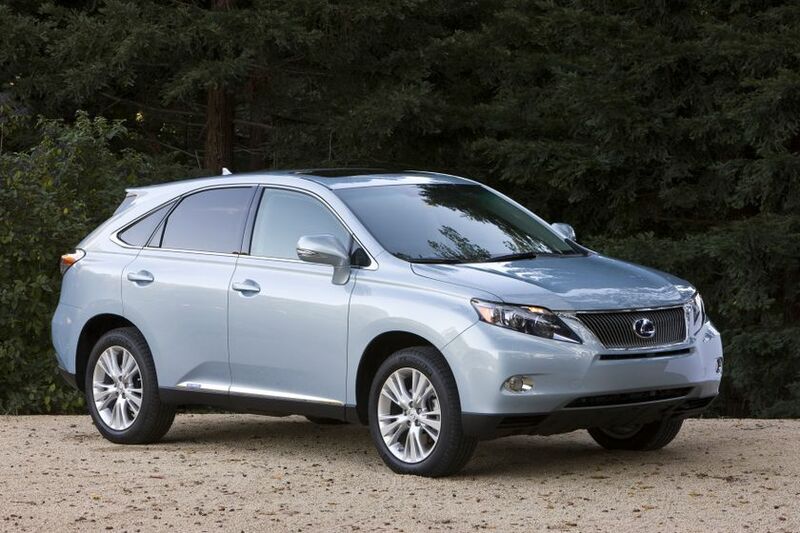 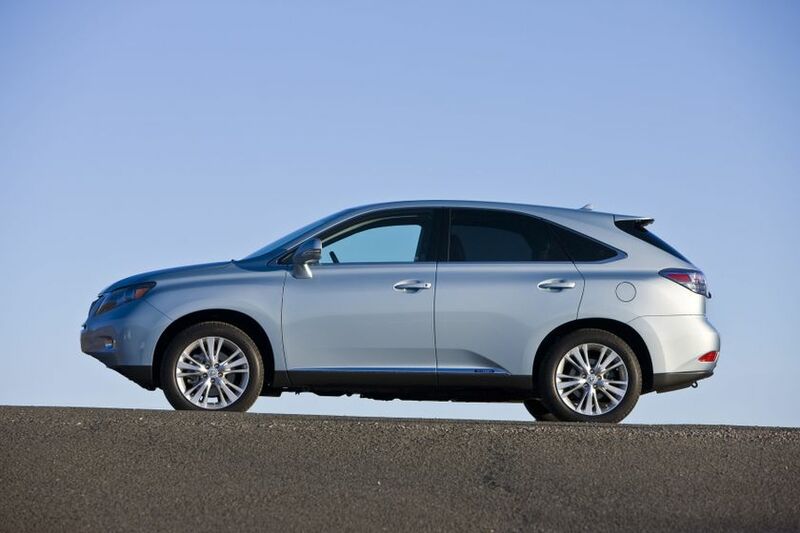 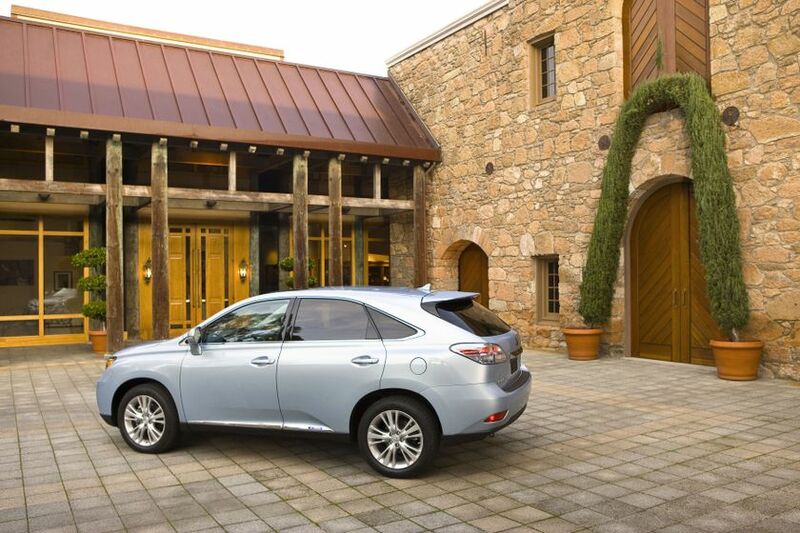 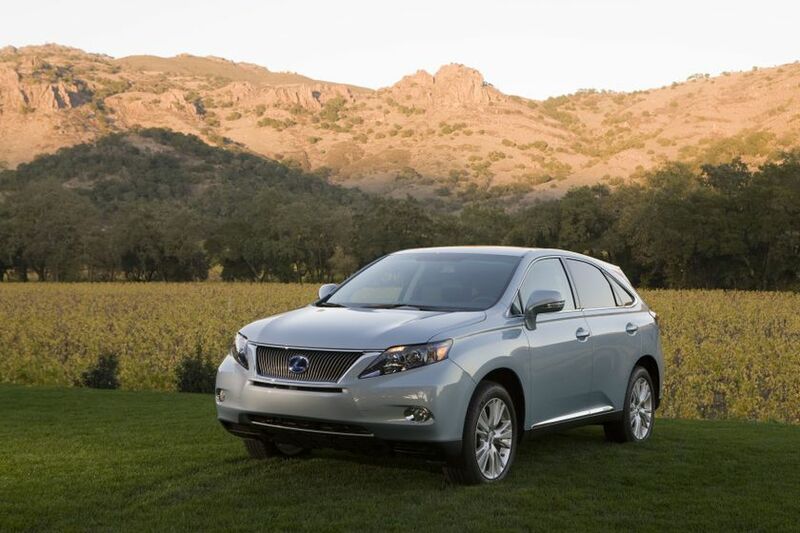 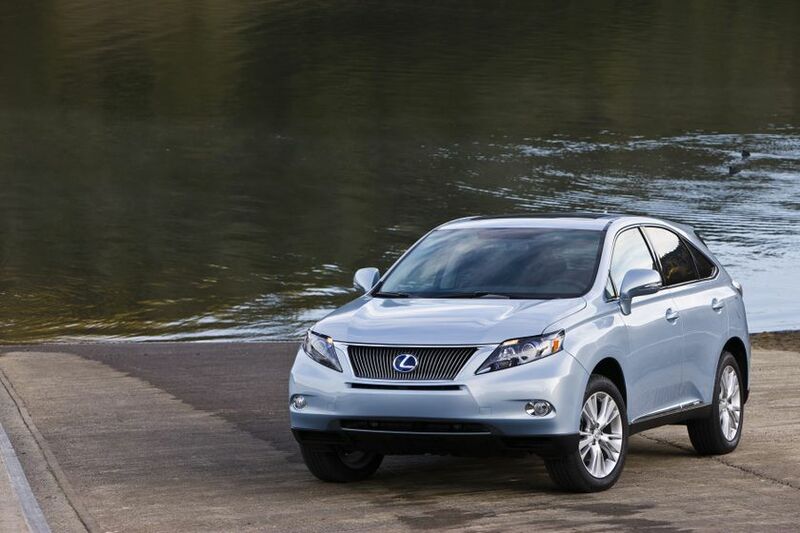 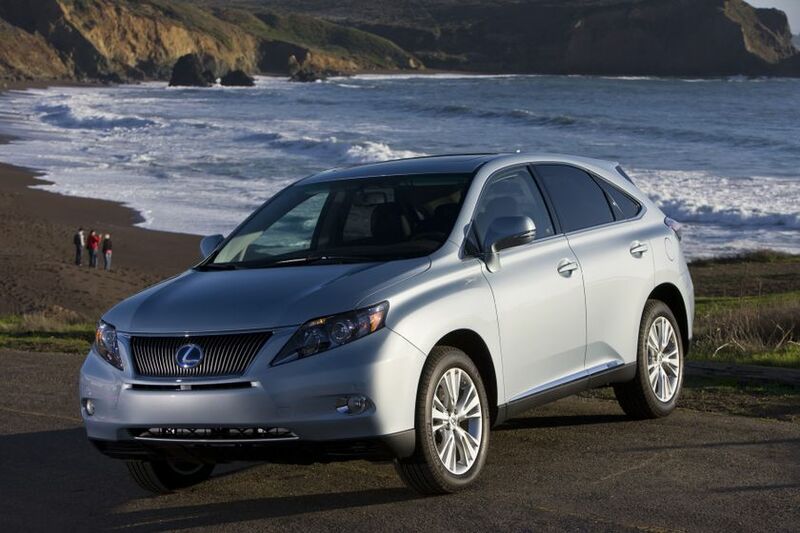 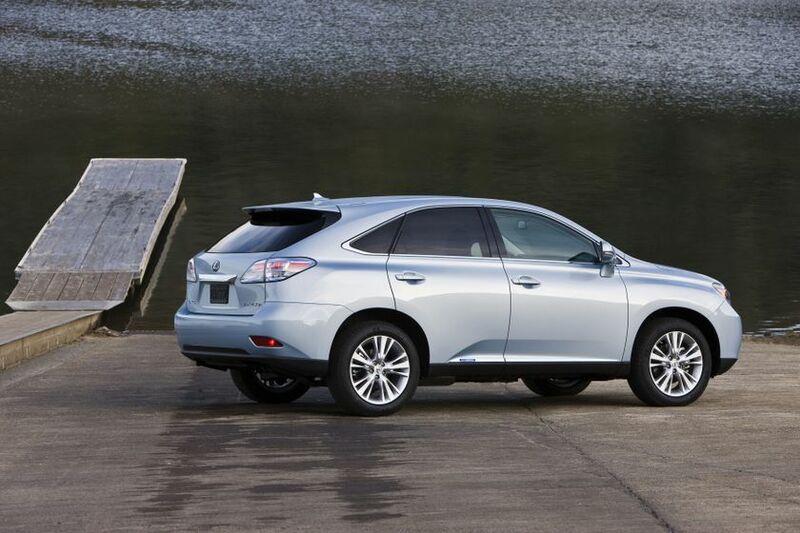 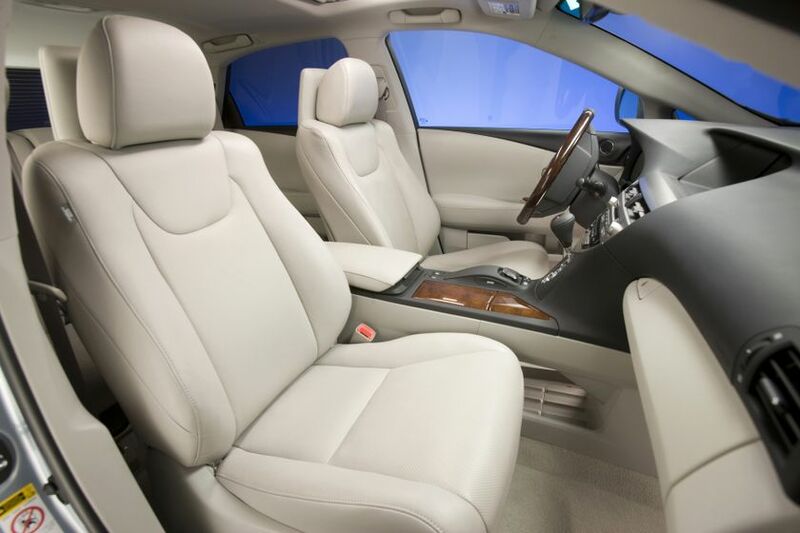 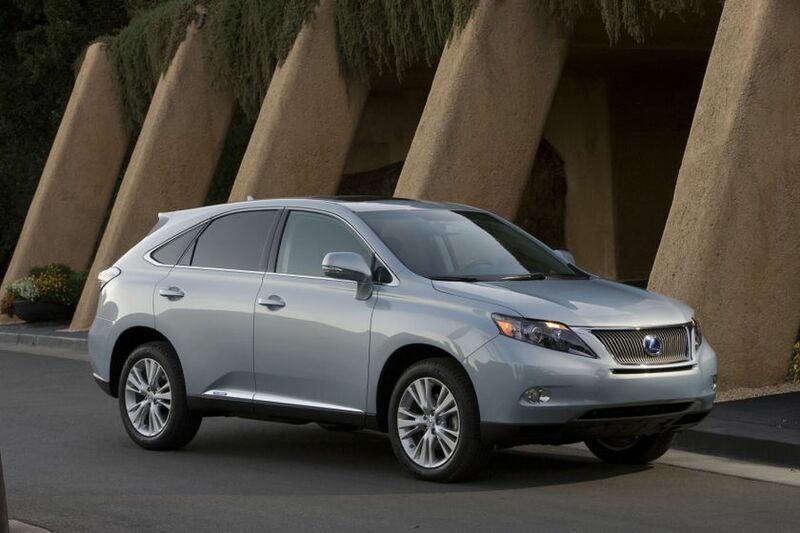 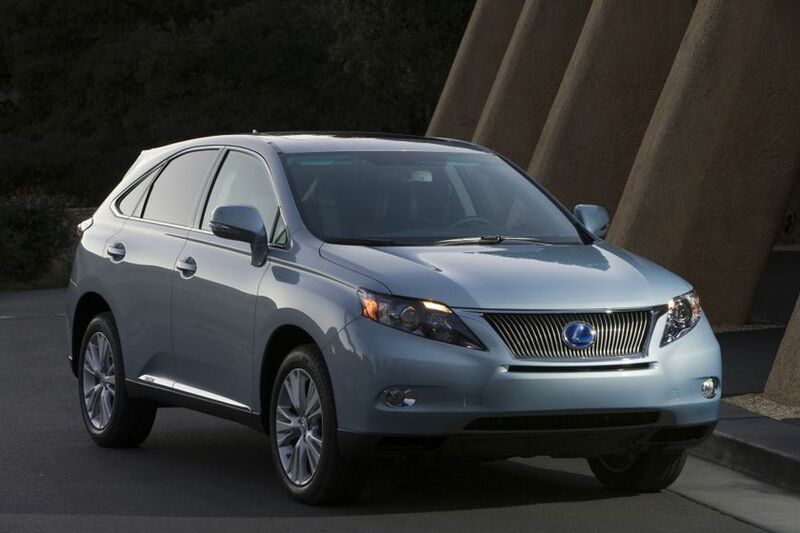 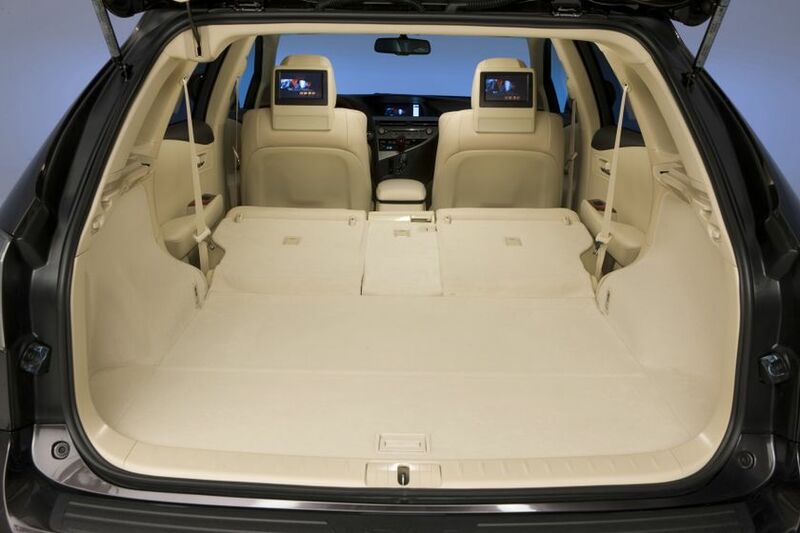 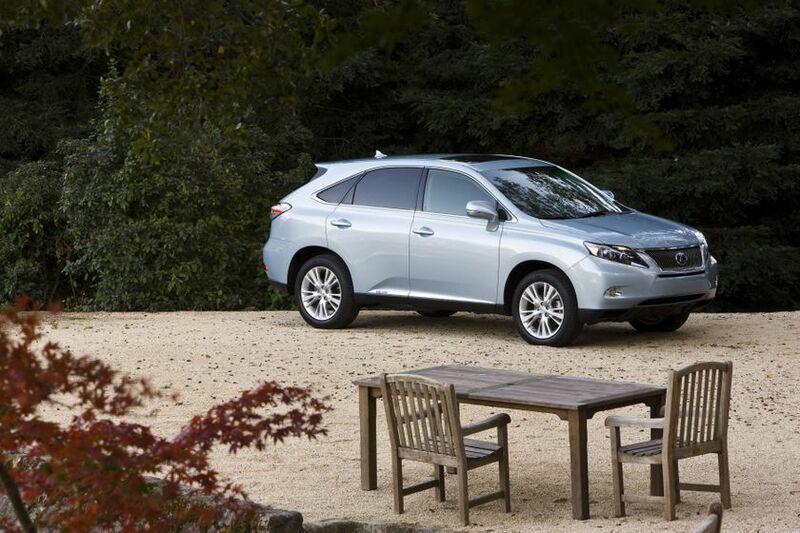 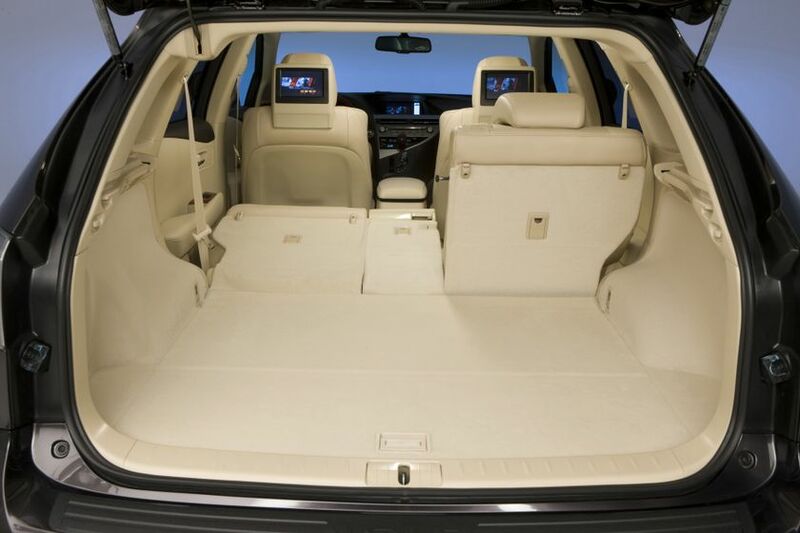 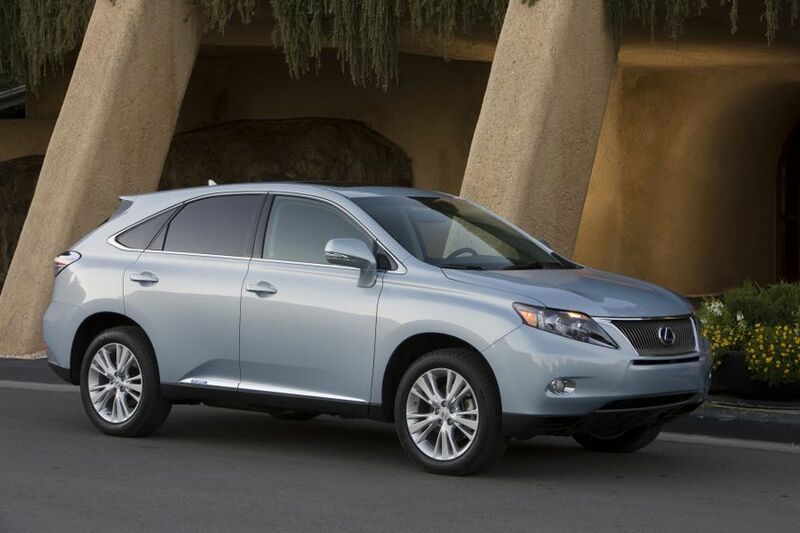 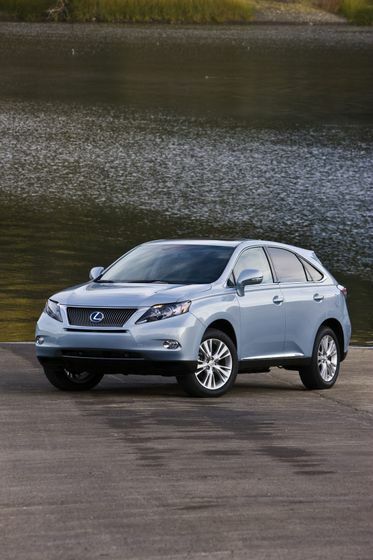 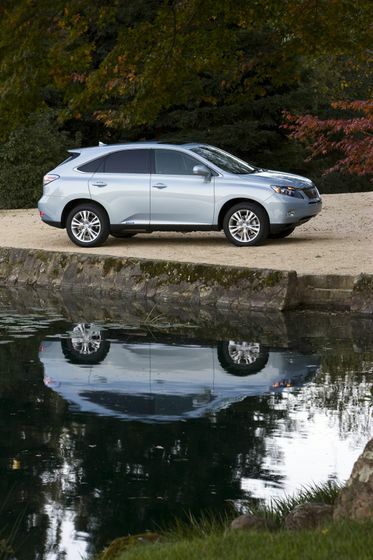 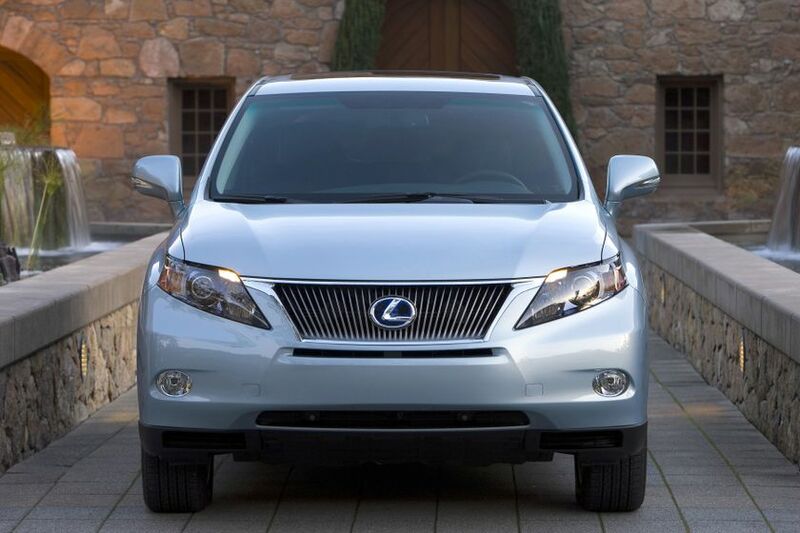 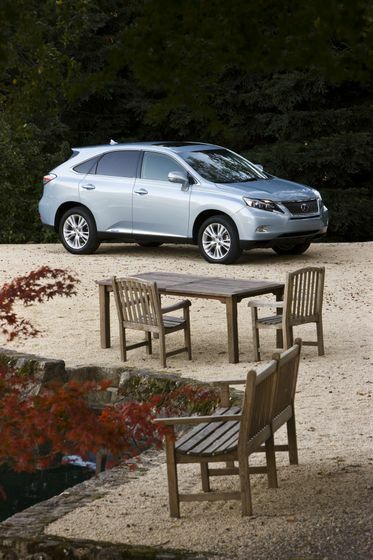 The already generously-equipped 2011 Lexus RX 450h may be enhanced with a selection of three available options packages. 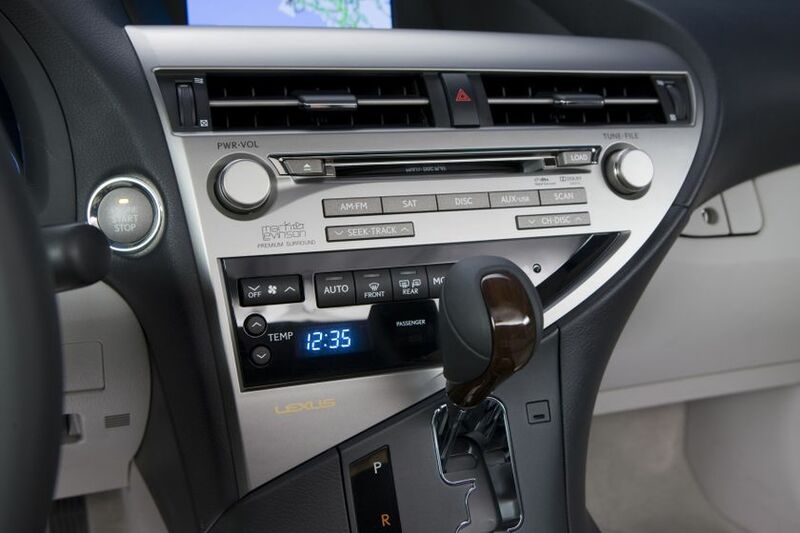 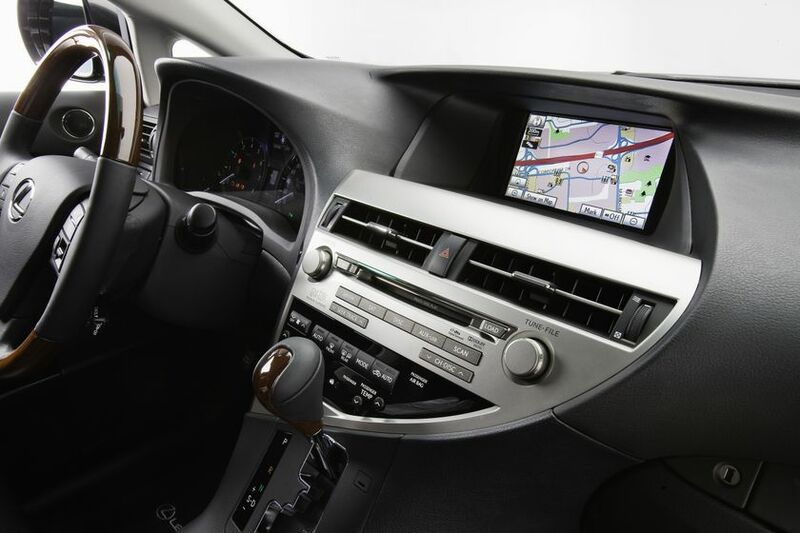 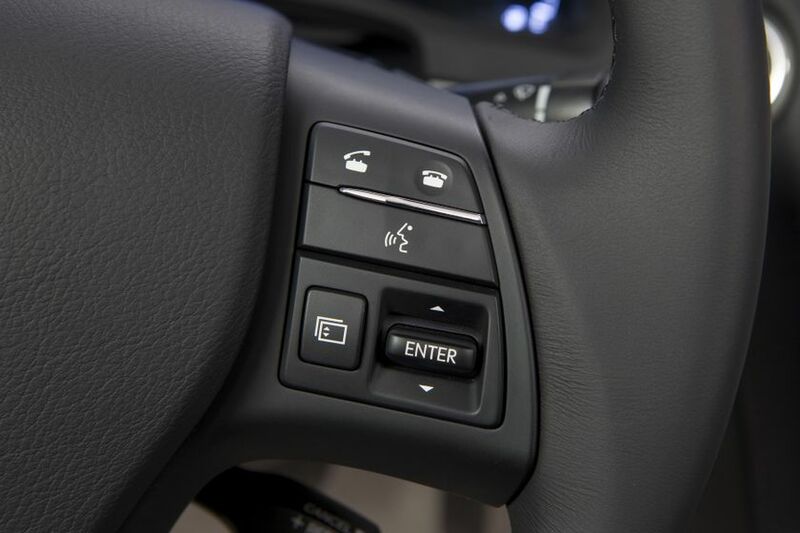 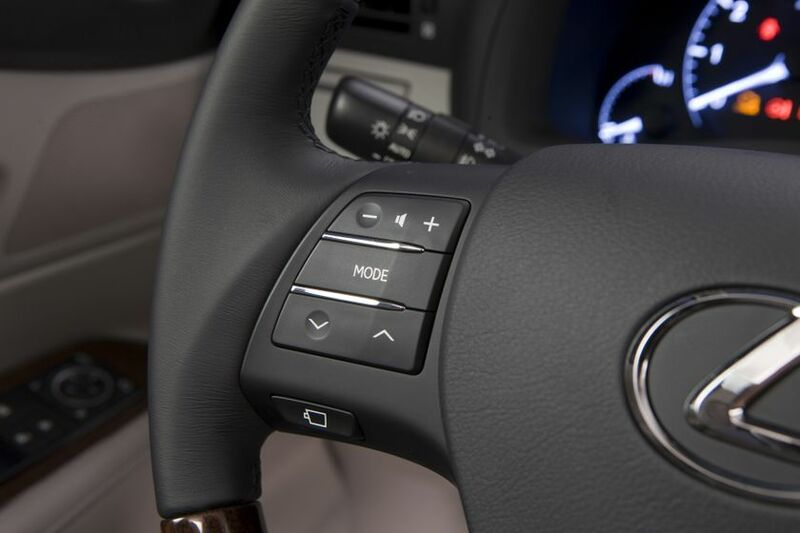 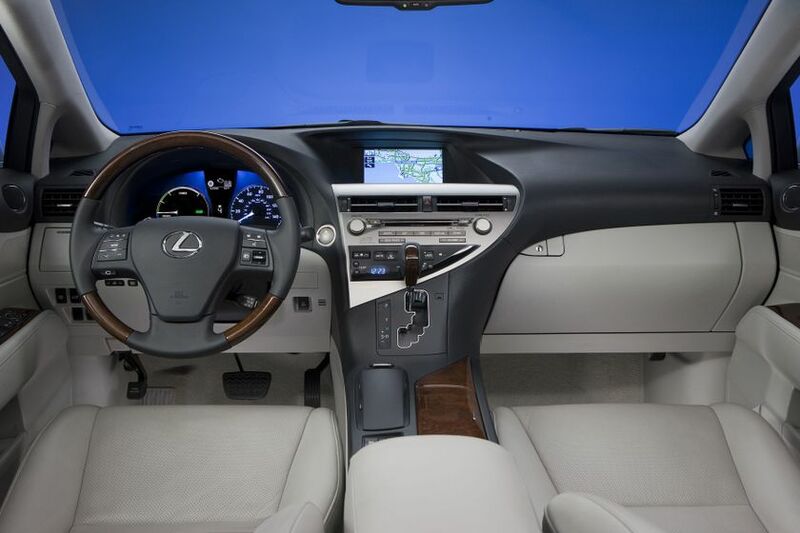 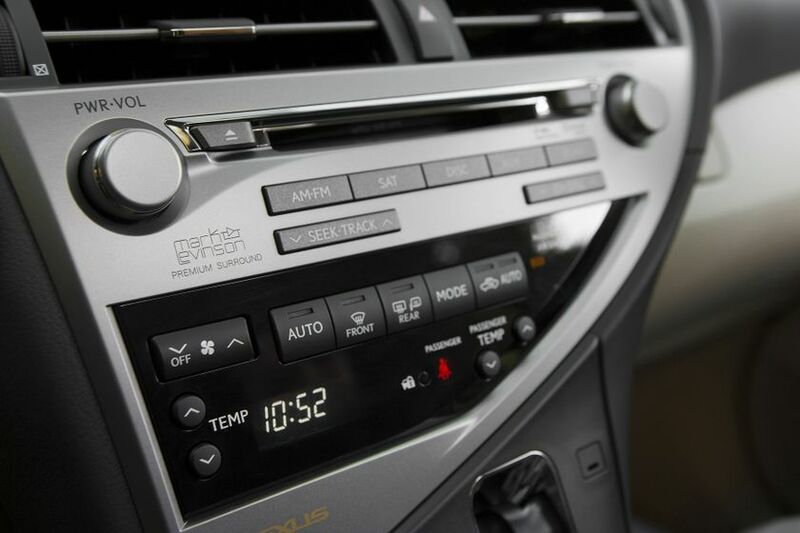 The Touring Package enhances the RX 450h with larger, 19” aluminum alloy wheels, plus: A voice-activated hard disc based navigation system with the Lexus Remote Touch controller and a 12-speaker Lexus premium audio system with rear subwoofer and USB audio input. 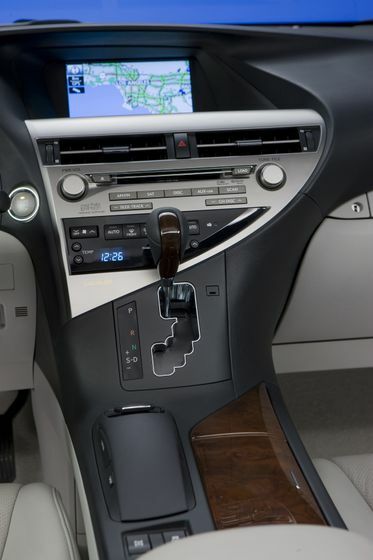 The Ultra Premium Package 1 builds on the Touring Package, with: premium leather seat surfaces; front seat power thigh support; a 15-speaker Mark Levinson Surround Sound audio system with 7.1-channel architecture and in-dash six-disc DVD changer; the Lexus wide-view side monitor system; Power retractable exterior mirrors; the Lexus Intuitive Parking Assist system; front illuminated doorsill trim; a wood and leather wrapped shift knob and steering wheel and LED headlamps. 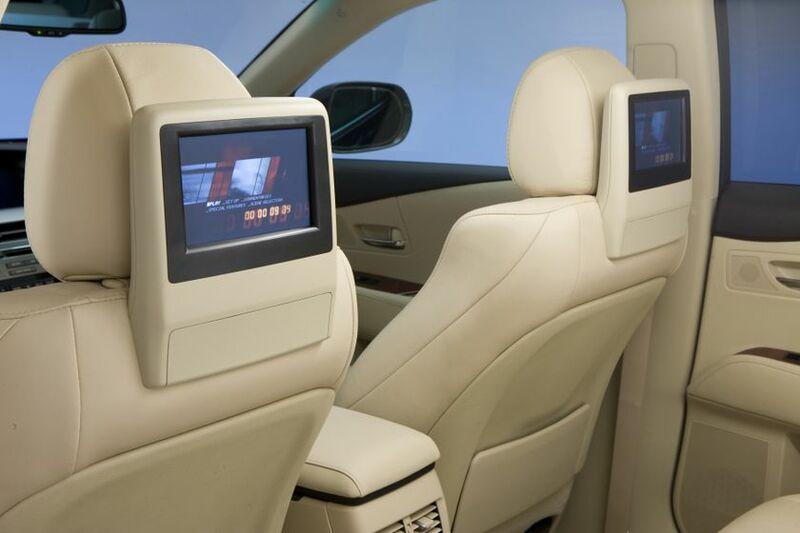 For the ultimate in luxury, the Ultra Premium Package 2 builds on the Ultra Premium Package 1, adding: a dual-screen rear seat DVD entertainment system with two sets of wireless headphones and an audio/DVD remote control; a 115-volt/400-watt power outlet; roof rail crossbars; a heads-up instrumentation display; the Lexus Pre-Collision System and Dynamic Radar Cruise Control.